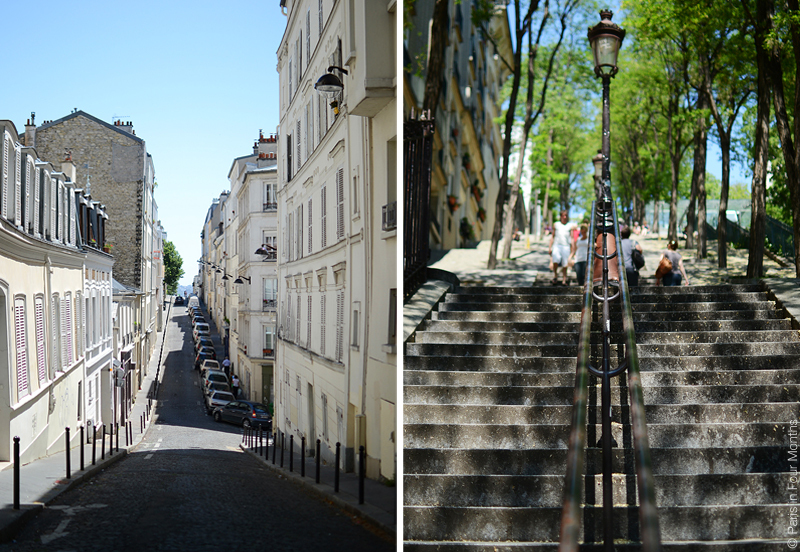 Even though I’ve been to Montmartre before I felt that it was time for another visit to this little neighbourhood. 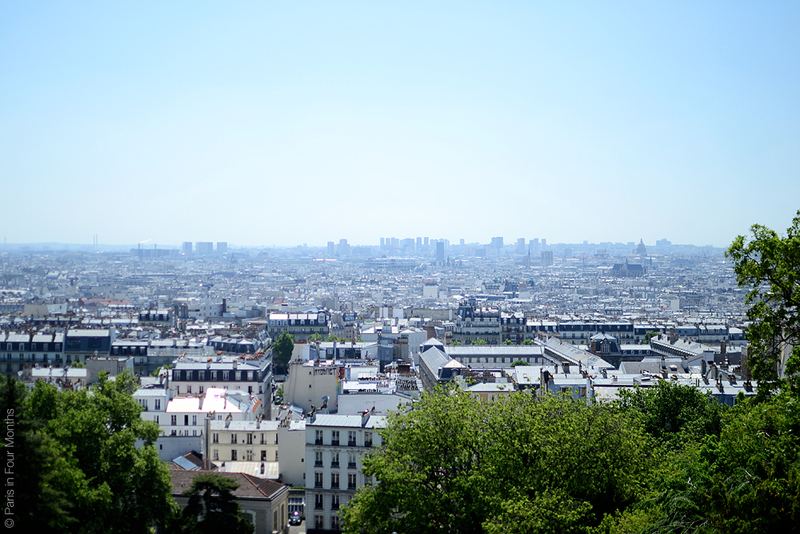 My conditions were perhaps not the best though… 31 degrees and clear blue sky plus a million stairs and a dress with a super wide skirt together with a lot of wind. Those are not the best combinations. 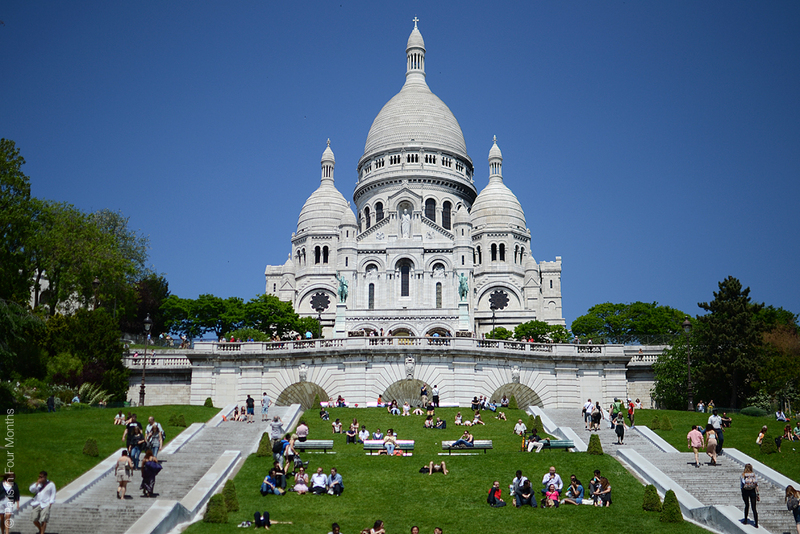 But I can now check of the obligator stop by Sacré-Cœur and Montmartre on my list!